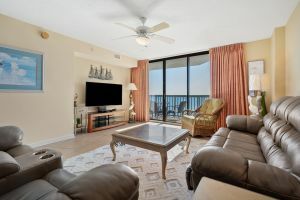 Golfers and non-golfers alike will appreciate all of the amenities at this lovely North Myrtle Beach, South Carolina condo. 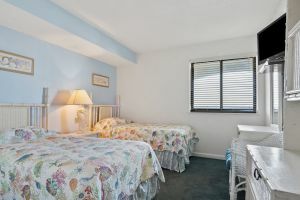 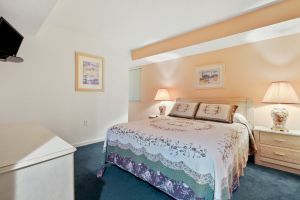 Ocean Bay Club 902 is located right on the beach and close to all of the championship North Myrtle Beach golf courses, lots of outlet shops and family-friendly attractions. 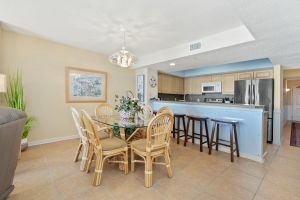 This four-bedroom, three-bath North Myrtle Beach rental sleeps 10 and will please every member of your group with its nicely-appointed kitchen, handy washing machine and clothes dryer and wireless Internet access. 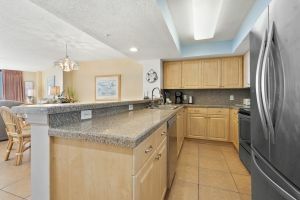 While some of your guests are on the golf course, others can enjoy time on the beach or at the swimming pool, lazy river and hot tub provided by this North Myrtle Beach resort. 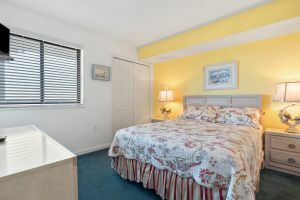 Best of all, if the car is needed to get to the golf course, those staying behind at this North Myrtle Beach condo are just a short walk away from plenty of North Myrtle Beach shops and restaurants that will keep them busy! 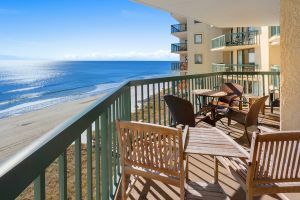 Plan your North Myrtle Beach golf package around Ocean Bay Club 902 and enjoy your upcoming North Myrtle Beach golf vacation!